You don’t neglect your teeth, so why would you neglect your spine? Learn simple and effective spinal hygiene techniques that will help you enjoy spinal health for a lifetime. Have you ever noticed someone with really bad posture? Fact is, they didn’t get that way over night. Learn how to strengthen postural muscles and maintain good posture as you age. Studies show, 80% of americans have spinal degeneration by the age of 60. 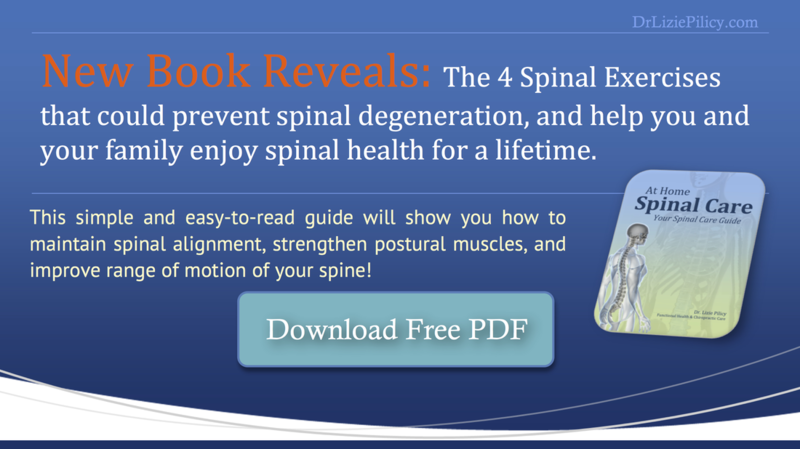 Bottom-line, increase spinal health = decrease pain and degeneration.